...but I sure know about upholstery!" Prices vary depending on a variety of factors.  Call Magnolia at (843) 681-6777 for a free consultation and estimate. We can find a solution to work with your budget. 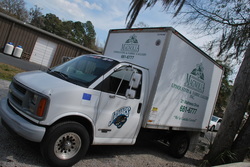 We can handle hassle-free pick-up and delivery of your furniture for a small fee. Call to inquire about delivery charges and schedules. We strive to maintain excellence in craftsmanship. 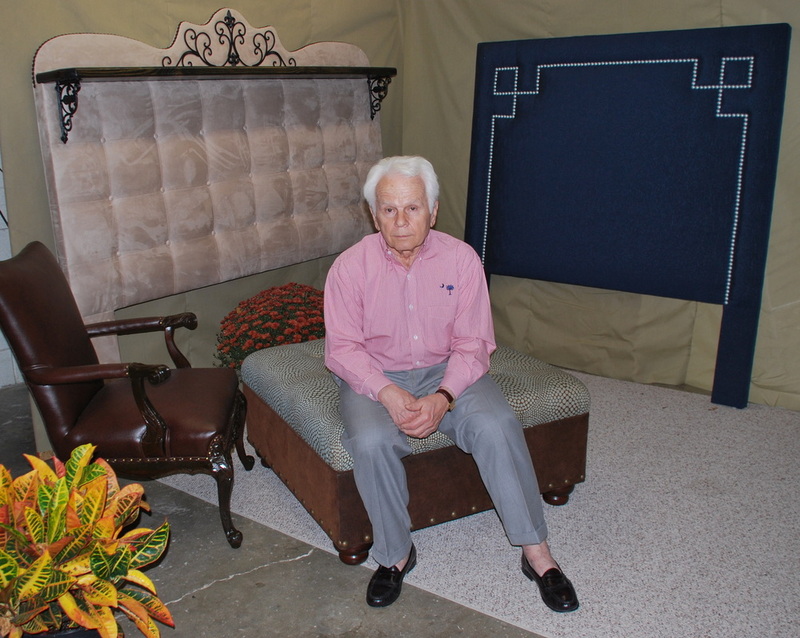 Owner H. Wolfgang Brinsa has been in the upholstery business for 24 years, at the same location on Mathews Drive in Hilton Head since 1989. We are an established company with a long history of quality service.